This track started off as an original production and evolved into a remix when we stumbled across the James Egbert remix stems. It’s a personal favorite of ours and we had a lot of fun on this one. A free download will be available soon! Check out this track right now! As you read, there is a free download coming soon! 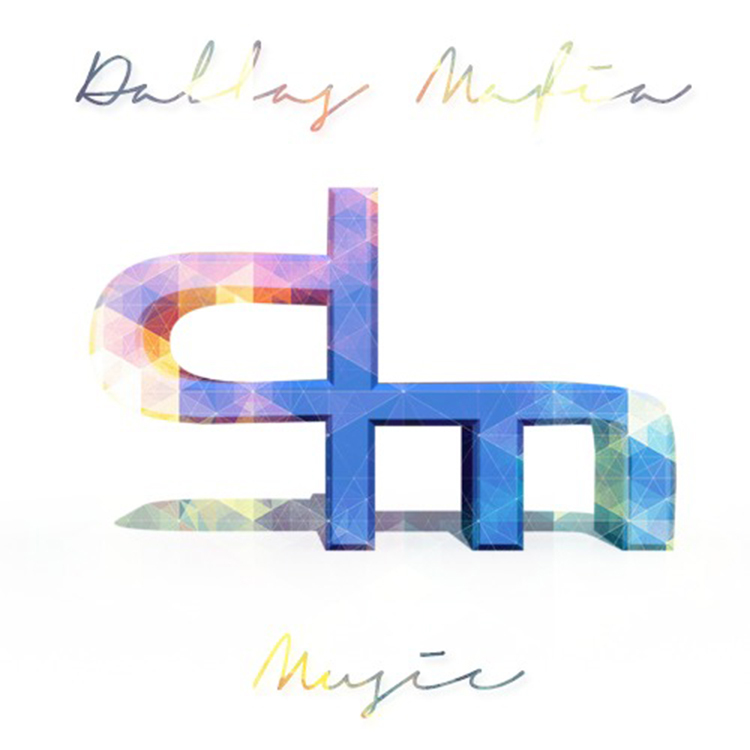 Check out DallasMafia on Soundcloud and Twitter.